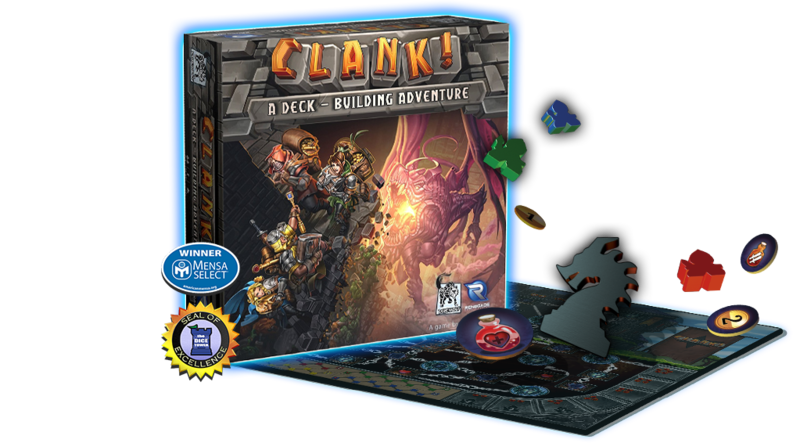 Burgle your way to victory in Clank!, the deck-building adventure game. Sneak into Dragon Keep to steal precious artifacts. 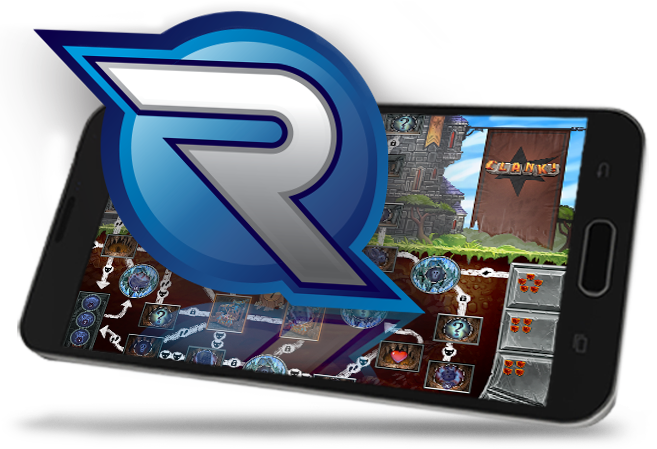 Delve deeper to find more valuable loot. Expand your deck, and watch your abilities grow. One false step and —Clank! Careless noise draws the dragon's attention, and each artifact stolen increases its rage. To enjoy your plunder, you must escape the depths alive! 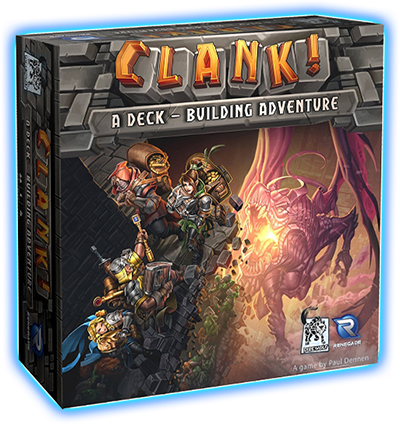 Clank! is easy to learn! 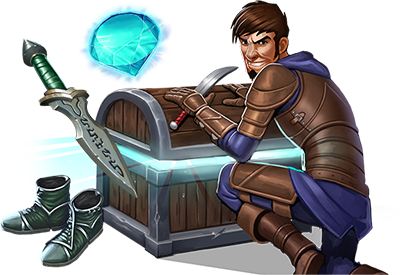 Check out a video Tutorial and learn how to best your fellow thieves and escape with the most valuable loot!